New Holland High School "Wildcats"
New Holland (population 318) is located in west Logan County in south central Illinois. A nearby town of note is Lincoln, located 12 miles to the west and a little north of New Holland. New Holland is located on Il. Route 10, which connects it directly to Lincoln. The school system in New Holland probably started around the same time as nearly all school districts in Illinois, that being the middle or late 1800s. 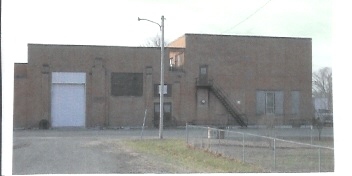 The schools in New Holland served the community for about sixty years. 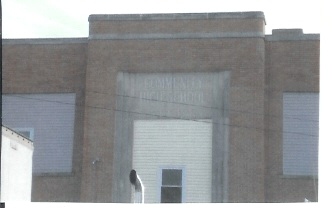 The first high school in New Holland began operating in 1919, then added the fourth year in 1920. 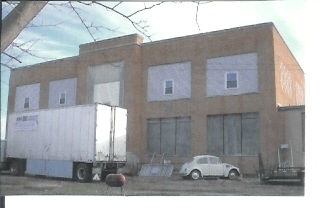 By 1923, the school was located in a store in downtown New Holland before a new building was opened in 1931. In the late 1950s. a consolidation effort became serious between the towns of New Holland and its neighbor to the north, Middletown. The consolidation of the two school systems came true in 1961 with the creation of the New Holland-Middletown School District. This district was eventually deactivated in 1988. The kids of New Holland now attend high school in Lincoln. New Holland definitely offered boys basketball. It is thought they also offered baseball and track. We are hopeful for input from a New Holland fan regarding the many successes of the New Holland High School athletic program. The New Holland basketball boys brought home three District Championships. A fairly extensive account of the New Holland basketball seasons is listed on the IHSA web site (www.ihsa.org). The best seasons are listed below, though we are seeking coach's names. "I stumbled across your website tonight. Very nice job! 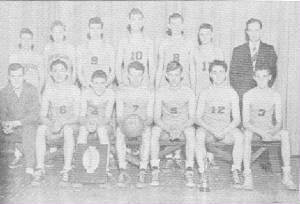 The picture of the 1947-1948 District Basketball Champions includes my father, Marvin Juhl. He is #4, cradling the District Plaque between his feet. My dad is still living (now 76 years old). He's made his home in Du Quoin since 1967.
after my parents were married." New Holland High School "New Addition"